LinkedIn recently released its first-ever Top Attractive companies’ list, which includes a ranking of the 40 most sought-after companies around the world. 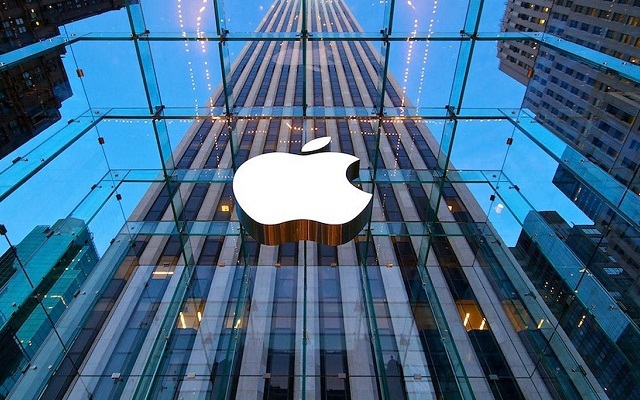 Among them, Apple Named as The World’s Most Attractive Company-LinkedIn. The list was created using data on job applications, views on companies’ career pages, member engagement and retention of new hires. Apple ranked as number 1 in the list. Because the company has a diverse and friendly workplace environment. In a period of the past 12-months they have hired 11,000 women – a 65% increase from the previous year. The situation at the retail level seems pretty great too. Apple stores also have a high retention rate of 81%. At number 2 is Salesforce, a cloud computing company. The company’s totally concerned is about the well-being of their employees. Furthermore, their offices have small ‘meditation spots’ so that the workload does not the better of them. Facebook is at number 3 place. They have always been all for supporting their employees. Recently Facebook also introduced the concept of a paid maternity leave for all employees. LinkedIn has compiled this list after doing thorough research, basing it entirely upon the ‘actions’ of their users. LinkedIn’s methodology in compiling this list consists of actions such as job applications posted on LinkedIn, the amount of engagement non-employees try to make with actual employees of a company and, finally, how long a new employee sticks around.